A preferred but dry mode of travel, train journey kills the fun of stopping by at intervals and viewing the attractions that the route from Noida to Dehra has to offer. 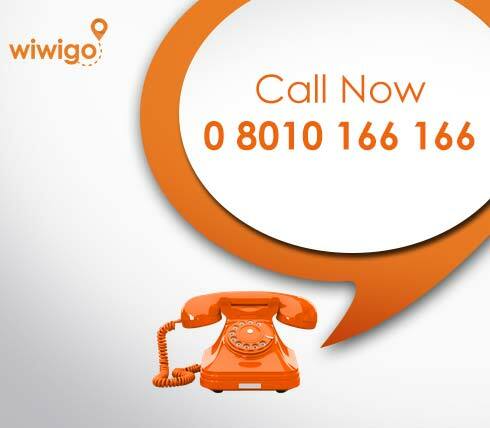 Prior bookings and ticket confirmation worries can make travelling a burden. 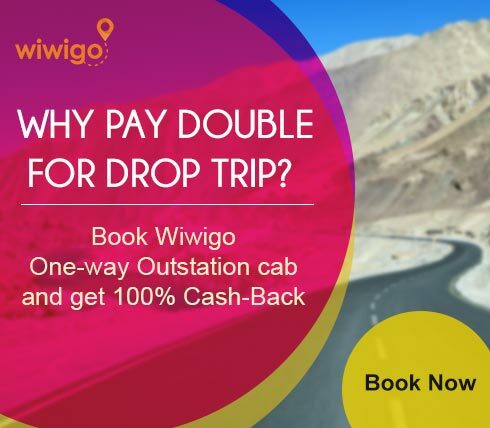 So book Noida to Dehra cab from Wiwigo.com the day you want to take your journey and forget about confirmations and restrictions! Although another way to travel Noida to Dehra and Dehra to Noida, you need to wait for ticket bookings and confirmations and traverse extreme weather on bad roads, made worse by a bus journey. 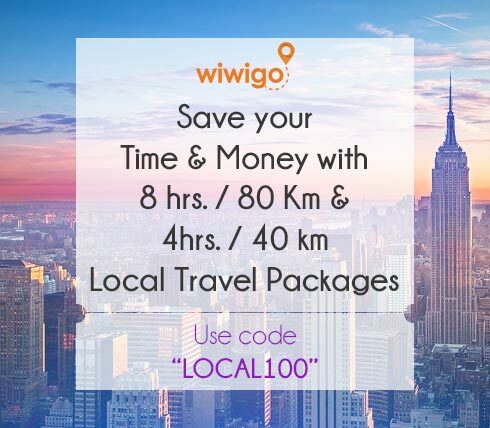 When you could instead take a handpicked cab form Wiwigo.com at a much cheaper price than even a volvo. 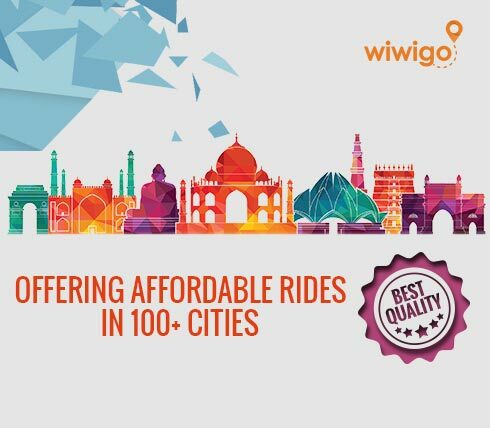 Skip the hassles of a public transport journey by choosing a Noida to Dehra taxi from Wiwigo. 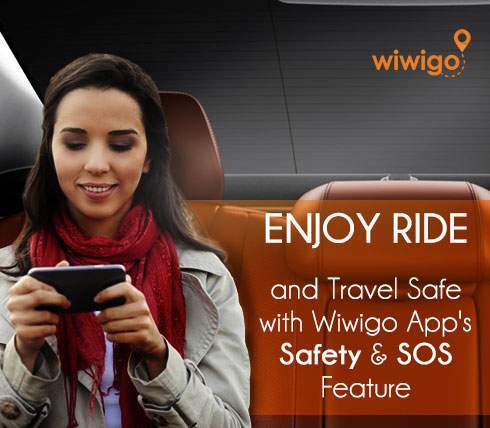 Make your journey a life event with your loved ones and your privacy safeguarded. 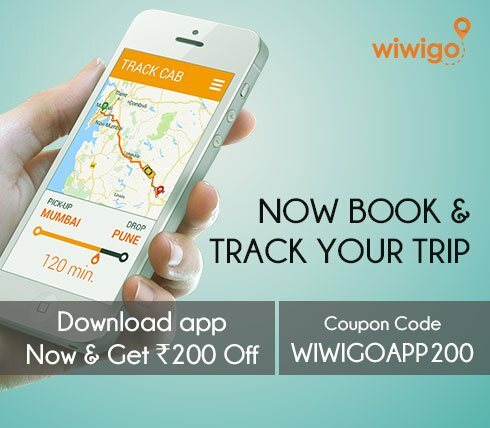 Take a handpicked, secure and GPS enabled taxi with registered drivers to give your loved ones that special journey they deserve. What are you waiting for? Book Noida to Dehra taxi NOW! Because, we make travelling an experience to cherish.